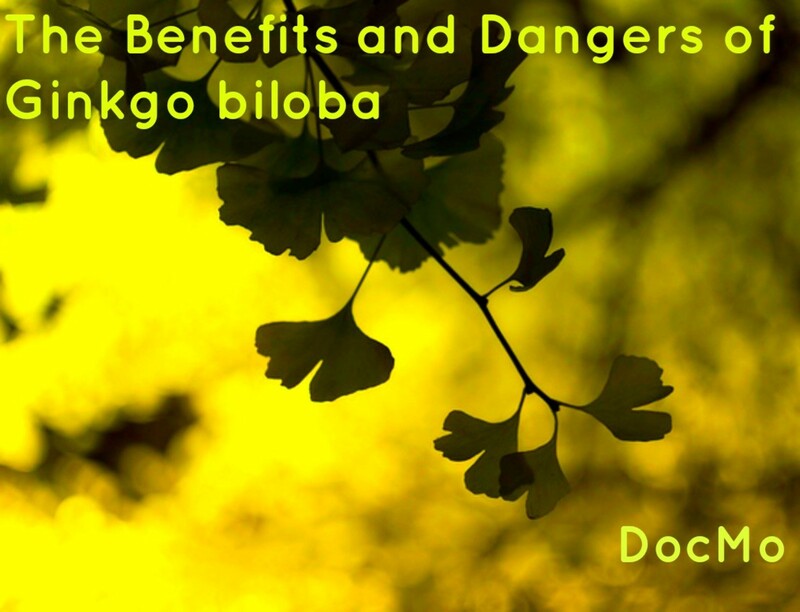 Ginkgo Biloba, Ginseng, Ginger Miraculous Healing Plants. Living the Natural Life. Scientific name: Panax Ginseng, Panax Japanicus and Panax Vietnamensis, which is the most common type of Ginseng available. The ginseng is a big family. Where it grows: Northern hemisphere, mostly North America and Eastern Asia. The Ginseng plant also known as the man shaped plant is named that way because its roots resemble a human being’s lower limbs. It is a perennial plant used to provide people with energy and to aid men with erectile dysfunction. With very fleshy roots and leafy stems the plant has a lot to offer. Ginseng can be found in creams, powders and in natural state as dried roots or leaves. The plant can grow to be over 2 years old. Some types of Ginseng include red Ginseng, white Ginseng and wild Ginseng. The dried roots or leaves may be taken in tea and will, as mentioned above supply the consumer with energy, aid with erectile dysfunction and it will also help people diagnosed with cancer and AIDS. The plant is also used in energy drinks due to its properties however it is added in small doses. 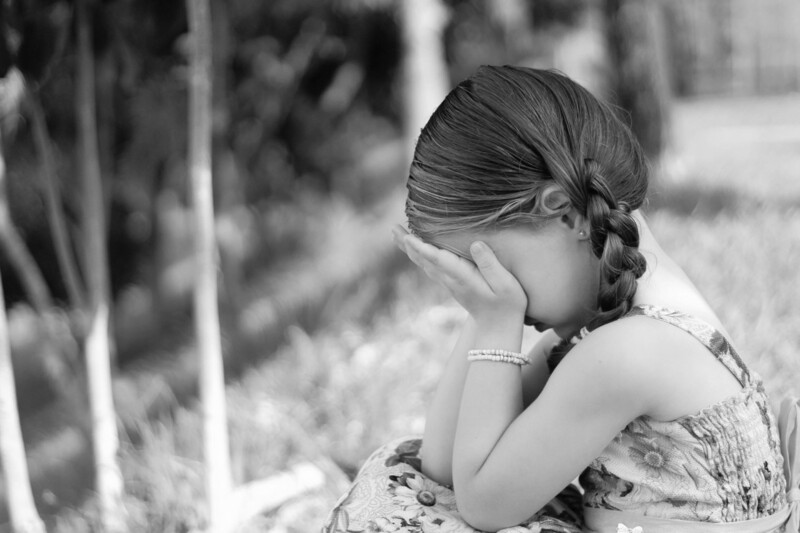 Some side effects of taking Ginseng are: insomnia, nose bleed, nausea and headaches. Panax Ginseng 520mg 5 Ginsenosides by Now Foods 250 Capsule Panax Ginseng 520mg 5 Ginsenosides 250 Capsule Product For more than 2 000 years the roots of Panax plants have been valued in Chinese herbalism for their invigorating adaptogenic and tonic properties. As a result of its long history of use Panax Ginseng has been studied extensively by modern scientists and it has been found to possess hundreds of compounds including ginsenosides phenolics and saccharides that contribute to its biological activity. Where it grows: The tree grows in Asia particularly in Japan and China. The ginkgo Biloba tree grows to be a towering 35 meters high if not higher. The tree bears seeds that are used in traditional dishes in Japan and China. These extremely durable trees can get as old as 150 years but Asians claim that some of their ginkgo trees are over 1000 years old. The trees can stand harsh winters and hardships an exceptional example of this is the growth of a ginkgo tree no more than kilometers distance from the Hiroshima explosion. The tree has fan shaped leaves and the crown of the tree is probably as leafy as the base of the tree. The tree renews its leaves every fall. 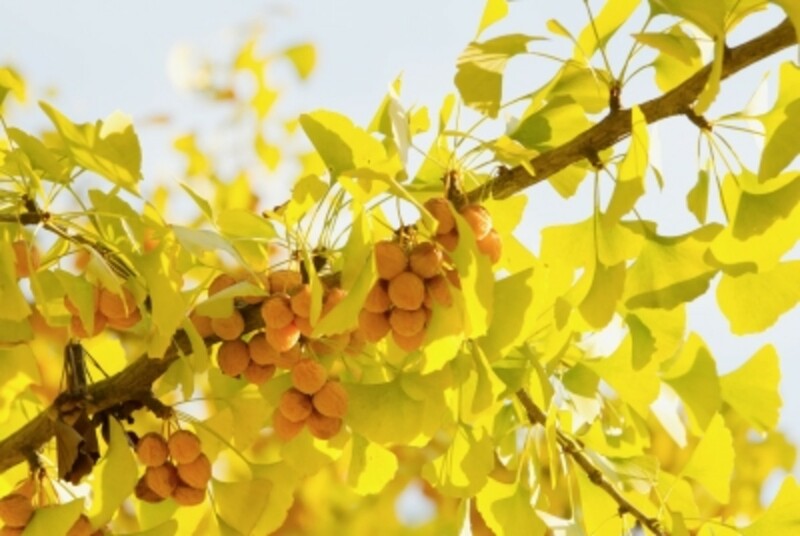 The seeds of the ginkgo are used in many Asian dishes specially desserts. 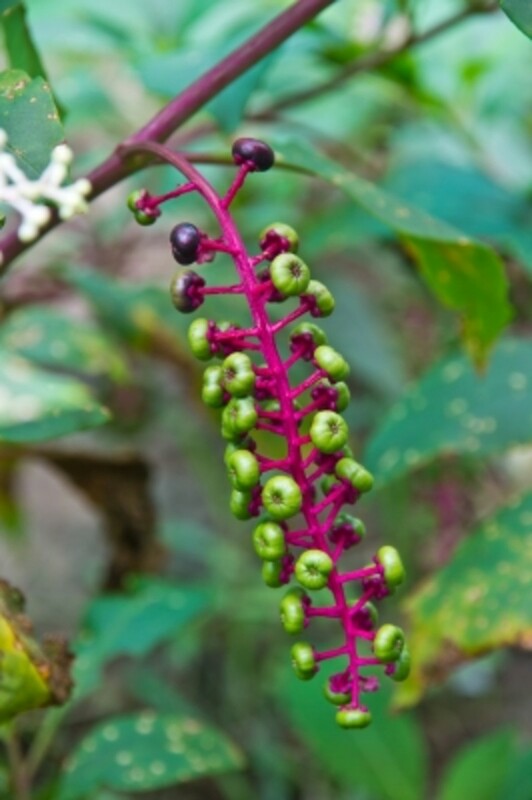 The extracts from the plant are used to treat ailments such as bad memory, memory loss, asthma, bronchitis… The plant is also used to help blood flow, Alzheimer’s and dementia. Common name: Ginger, which is actually derived from its family name. Where it grows: In India, China, Indonesia, Nepal, Thailand, Nigeria, Japan, Bangladesh, Cameroon and the Caribbean. 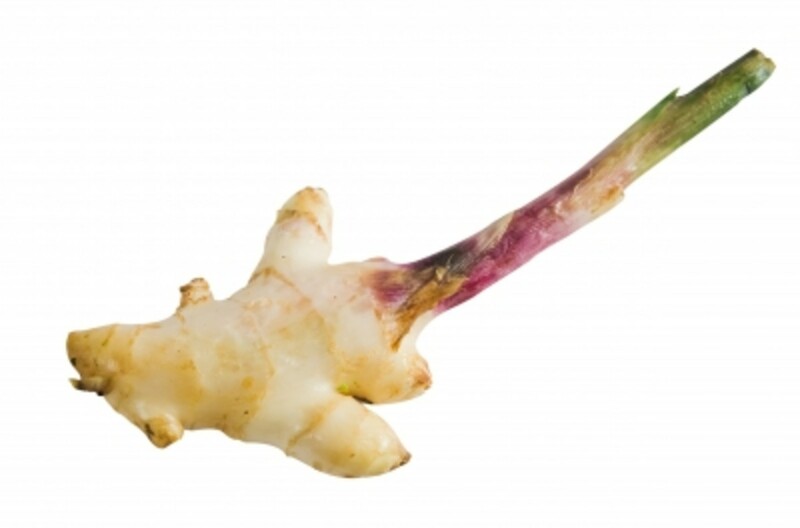 The ginger plant has stems that reach no more than a foot in height. The stem is coated by several long leaves that lead up to a small flower with transparent faded pink petals. The roots of the plant which is the part of the plant that is harvested are used for a great variety of ailments and its nutritional value is also something people crave for. The ginger root is used to create all sorts of beverages going from ginger ale and ginger beer to ginger tea. In some countries rum is made from the ginger root. From the root people also make pastries and sweets and jams of all sorts. Ginger is also used as a condiment in foods and it happens to be a great natural preservative. The tea of the root is great for the flu and congestion and it is said to be able to relieve the nausea of women during pregnancy. Ginger in a 2oz glass essential oil bottle. Comes with pipette for your convenience. What Are Ten Effective Natural Stimulants?